..these Jack Russell Terrier sites! 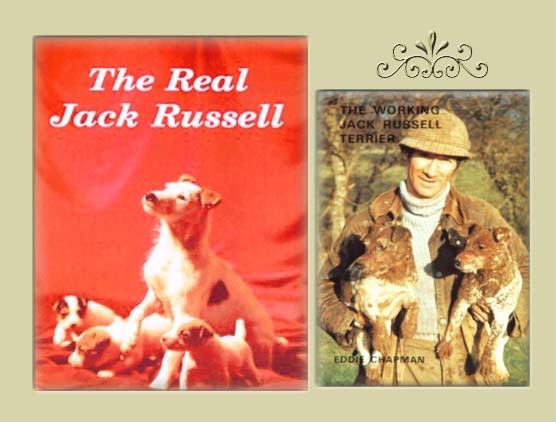 "The Real Jack Russell" (1993) and "The Working Jack Russell" (1985) by Eddie Chapman. 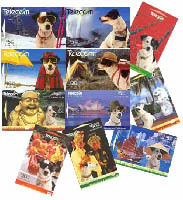 Throw away all your other Jack Russell books, these collectibles are the only two you will ever need. Regarded worldwide as the best books ever written on Jack Russell Terriers, these two are as scarce as hens teeth and impossible to find in Australian bookstores.